Looking for a Discount on Organic Baby Formula? 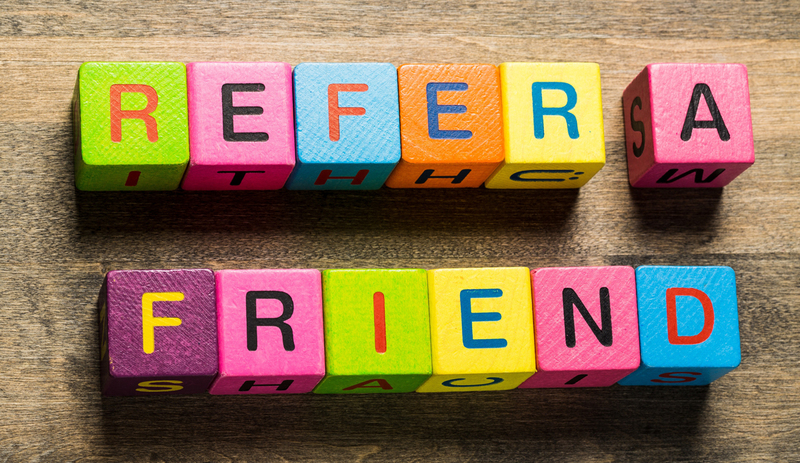 Refer a Friend and Earn Points! – Your friend will also receive the same discount on his account! – As soon as your friend has been placed, simply email us his or her name and order number so we can issue the discounts!